"Community wide event to include: 75 crafters, SPCA/Tri Cities Animal Shelter, Car Show, family entertainment, local fire dept. 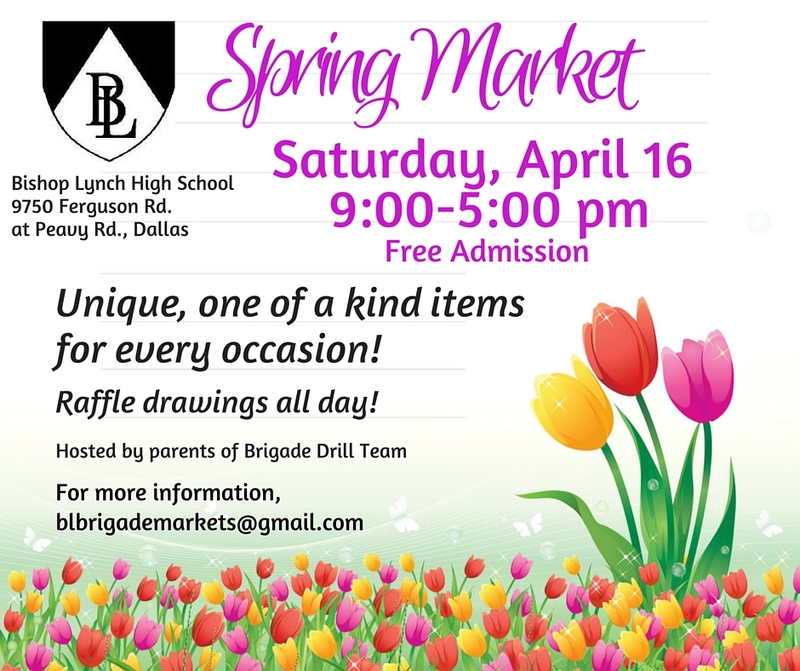 offering safety info., food vendors, Taste of Cedar Hill and more! All attendees will be eligible to win our many raffles going on throughout the day!" "The Midlothian Marketplace is one of the best ways to showcase your business to consumers in Midlothian and the numerous cities in the surrounding areas. Promote your business to the attendees who want one-stop shopping for their business and personal needs!" "Twice a year, Trinity Heart to Heart MOPS (Mothers of Preschoolers) puts on the Sweet Repeats Kids Consignment Sale, offering great deals on kid’s clothes, toys and gear, as well as maternity clothing. From 1pm until 3pm, most items are marked half price. A portion of the proceeds goes to support Heart to Heart MOPS; items left unsold are donated to area charities." On the south side of Virginia, between Ridge Road and Lake Forest Drive. "Meet local artists and shop their handmade works of art." End of School Special: $25 off your booth for DFWCS folks until June 6. Electricity is extra. This fee includes a table and two chairs, free wifi exclusive to vendors and Jingle Bell staff (closed to the public), and free passes for you to attend two educational classes that will help you boost your sales and improve your business operations. Applications are available here and are due by August 11th, 2016. For more information, contact their event coordinator at baharrell@tx.rr.com / 817-478-6434. 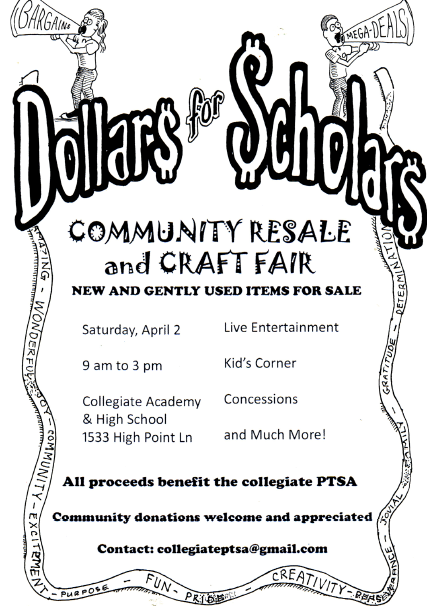 "Heart of a Teacher, Teacher Consignment is an educational supply, consignment sale event for teachers, daycares, preschools, and parents interested in buying and selling quality, new and gently used educational materials. Teacher consignment sales are a great way of connecting individuals who want to sell their educational supplies to those who want to buy those items at a discount!" 6ft table and chairs need to be provided by vendor, access to electricity is available. Vendors must provide a donation to giveaway to giveaway for raffles. Restaurant on site to purchase food on your own. Applications are available here and are due by July 01, 2016. 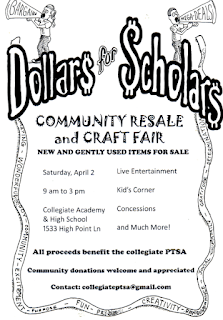 For more information, visit their website or contact their event coordinator at heartofateacher.midcities@gmail.com. "50+ unique vendor shops! Boutiques, Home Decor, Jewelry, Candles, Soaps, Beauty, Western Wear and so much more! Bounce House! Live Music! Free Spring Craft for the Kids! Great Food!" "Join Pin It Expo at the Cowboy Hall of Fame located at the Historic Stockyards in Fort Worth, and bring Pinterest to life! Pin It Expo is proud to bring together a group of 70+ unique vendors ranging from hand-made jewelry, palette signs, hand painted home furnishings, boutique style clothing, organic beauty products and so much more! If you've pinned it, then we have it!" "Attention All Ladies Come Out To The Womens Expo Where We Have Some Of The Best Vendors with their latest products Ready To Greet You. 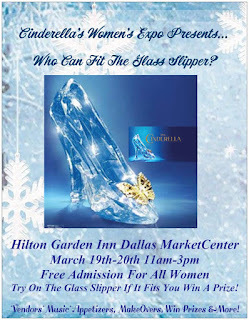 There Will Be Gift Bag & Prize Giveaways & More Come Treat yourself to the womens expo & Shop Til You Drop!!! 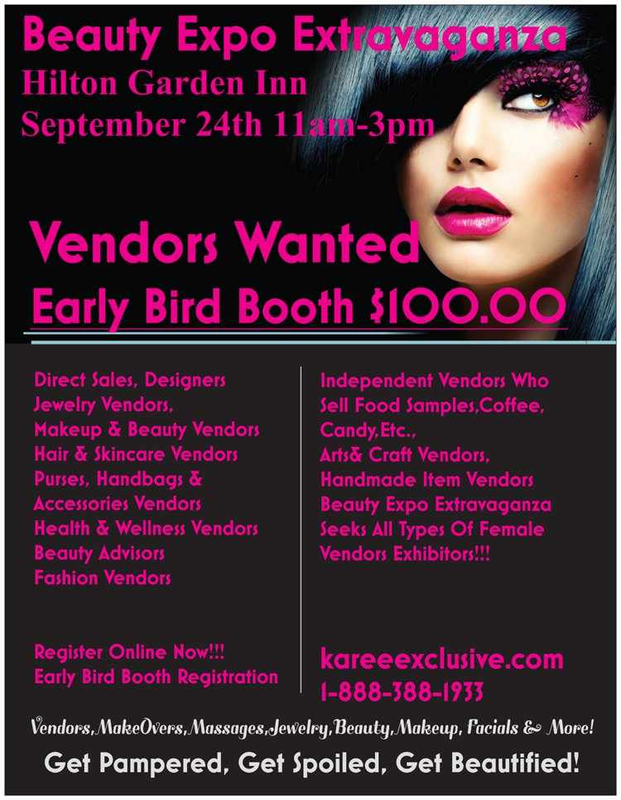 The Karee Exclusive's Women's Expo is an Exhibition of the latest products and services for women in fashion, beauty, health, nutrition, fitness, financial planning, careers, home, education and more." Applications are available here and are due by April 05, 2016. For more information, visit their website or contact their event coordinator at amacm@att.net / Susan or Linda (903) 450-4502. Booths are approx 26 X 50 and are FREE with electricity. For more information, visit their website or contact their event coordinator at rescuerodeo@aol.com / Cheryl - 214-734-6218 / Kim - 972-977-9991. "10th annual craft show benefiting the choir programs at Guyer High School in Denton, TX. We have over 100 vendors that include handmade items and retail/manufactured items. We also have local school choirs performing throughout the day. Show opens at 9:00 AM and closes at 4:00 PM. Admission and parking are FREE!" One chair per booth is included. Prices increase by $10 if registration submitted after October 11, 2016. Applications are available here and are due by November 11, 2016. For more information, visit their website or contact their event coordinator, Pam, at guyerchoircraftshow@gmail.com / 972-880-0501. Non-Midlothian Chamber members add $50.00. You may request electricity (if still available). You receive 2 boxed lunches. 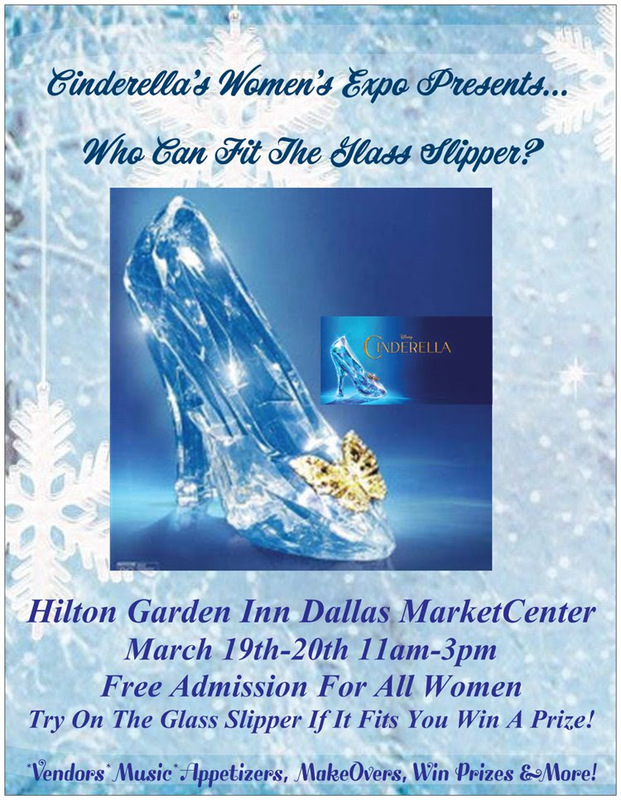 For more information, visit their website or contact their event coordinator at kim@midlothianchamber.org / 214-514-4755. "The Inaugural Dream City Blues Festival will be held April 22, 23, 2016, at UTA Maverick Stadium. The PREMIER Blues Festival in the City of Arlington, Texas, will feature 7 of the county's top blues musicians. The Dream City Blues Festival Market Place will be an eclectic and exciting atmosphere where people come to shop while at the festival. We are accepting general vendors, so apply today. Vendor application can be found on the event website." Applications are available here and are due by March 14, 2016. For more information, visit their website or contact their event coordinator at steve@moyaartevents.com. This fee includes 110 electricity. Bring your own tent and extension cords. Applications are available here and are due by June 01, 2016. For more information, visit their website or contact their event coordinator, Martha, at marthakaye@verizon.net / 972-740-9423. Applications are available here and are due one week prior to the event. Booths are 10 X 10 and cost $75. You may bring your own tent. This fee includes one draped table, two chairs and up to two box lunches. You may bring add'l tables. For more information, visit their website or contact their event coordinator at ebingham@fhcgolfevent.org / 214-850-1405. 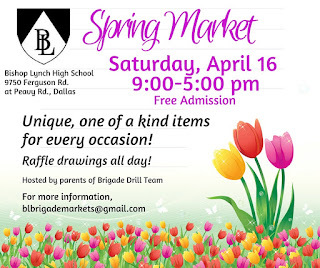 Drill team students and parents will help you unload and load your items. Discounted lunch provided in the "Hip Hop Cafe." You are asked to provide all your own tables and supplies. Applications are available here and are due by March 13, 2016. $25.00 for The Garage Sale at Bowman MS. They are only including only one of each ‘type’ of product/service, so be sure to turn in your information (pages 2 & 3), deposit fee, and registration fee soon to secure your spot! You can drop off the forms & checks in the PTA Wooden box at the front office. Please be sure to secure your payments with the forms. Booth spaces will be approximately 8’x8’. All displays must be free standing. Tables will be provided at the Bazaar, but you must bring your own chair(s). You must provide your own table and chair at the Garage Sale. Applications are available here and are due by March 31st, 2016. For more information, visit their website or contact their event coordinator at simplysublime@Live.com. Applications are available here and are due by March 25, 2016 March 31st, 2016. For more information, visit their website or contact their event coordinator at trisha.eilers@sbcglobal.net / 972-979-0089 / collegiateptsa@gmail.com. 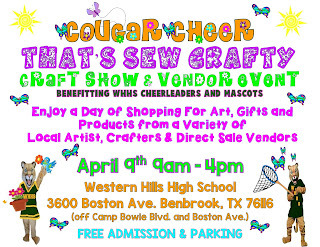 "Western Hills High School Cheerleaders and Mascots are hosting the Cougar Cheer That’s Sew Crafty Craft Show – Vendor Event. Admission and Parking are free. 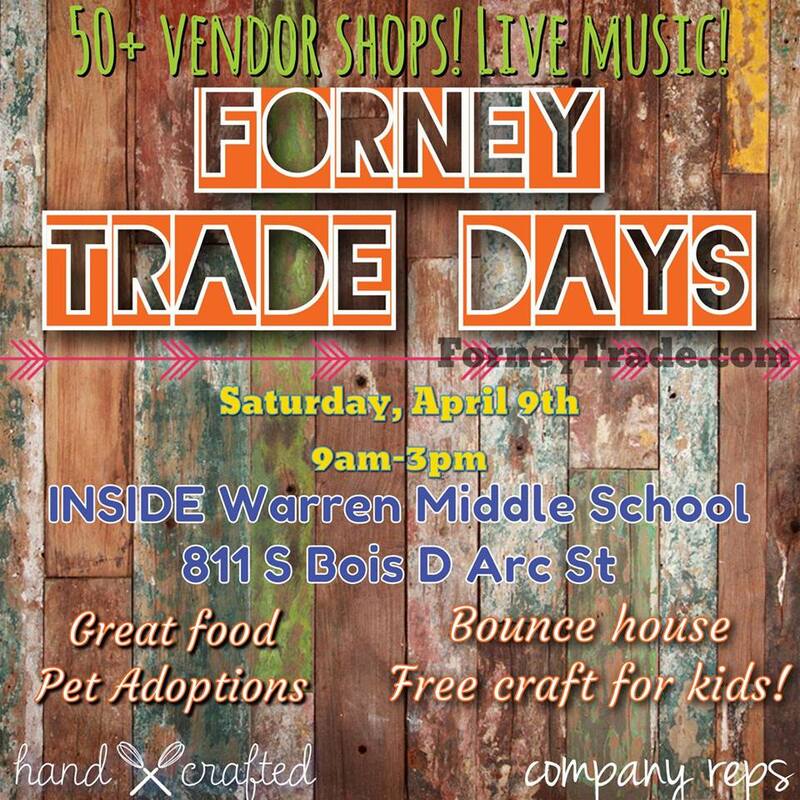 This is an all-day event that features a variety of Handmade Items and your favorite Direct Sales Vendors along with several Food Vendors. 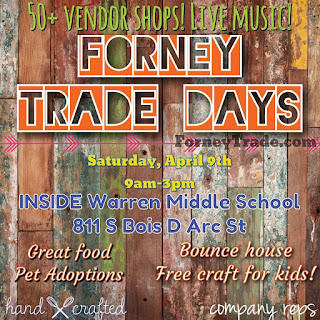 We will have two indoor gyms full of amazing vendors and a raffle that will be held throughout the day. 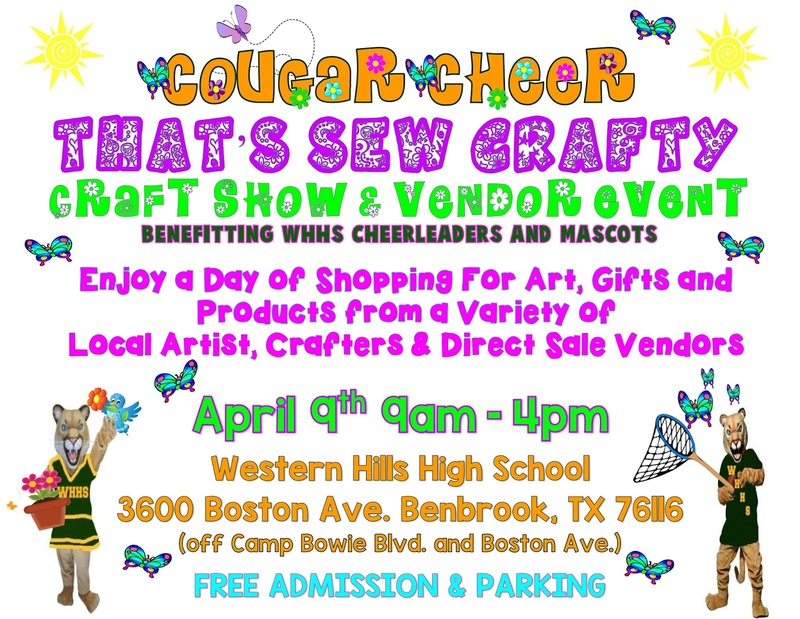 All proceeds benefit the Cheerleaders and Mascots of Western Hills High School (located off Camp Bowie West at 3600 Boston Avenue, Benbrook, TX 76116). So make sure to mark your calendars and bring the whole family to enjoy a day of shopping, yummy food and lots of fun for everyone." Booths are 10 X 10 and cost $35.00 plus raffle item. Electricity additional $10.00. Cheerleaders and Mascots will be onsite to assist with loading and unloading! Applications are available here and are due by April 8th, 2016. For more information, contact their event coordinator at whhscheerleaders@gmail.com / Debbie 817-897-1857. "Beauty Expo Extravaganza Attracts Thousands Of Women Who Are Ready To Shop & Buy! Beauty Expo Extravaganza Texas Is Currently Seeking Women Vendors & Exhibitors For This Great Expo Event! 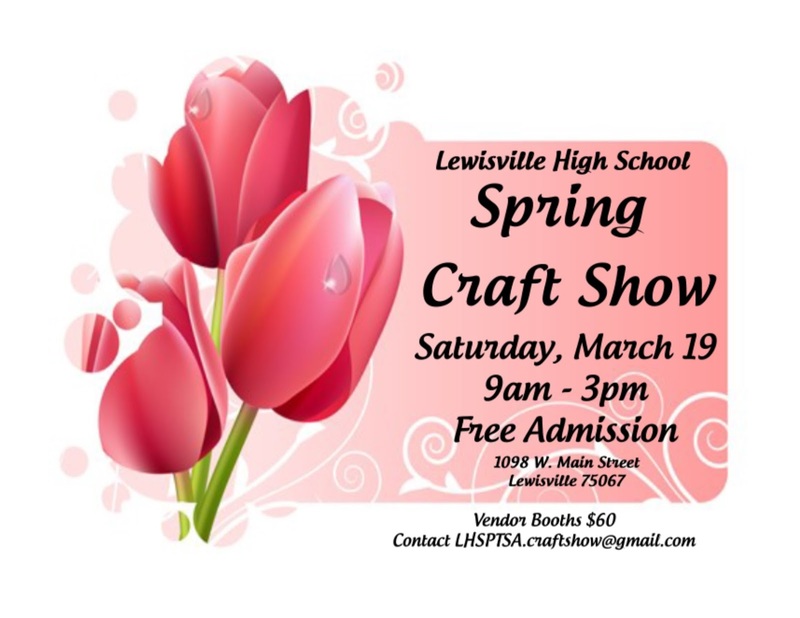 We Are Seeking All Types Of Vendors & Exhibitors! We Are Now Accepting Applications & Registrations For This Great Event! Karee Exclusive Hosts Different Expos For Women To Help Give Women In Business An Opportunity To Gain Success & Exposure By Exhibiting, Selling, Marketing & Promoting Their Products & Services!" Applications are available here and are due by April 2nd 2016. For more information, visit their website or contact their event coordinator at kareeexclusive@yahoo.com / 1-888-388-1933.